We invite investors, changemakers and entrepreneurs to join a private transformative Ayahuasca Journey. Whether you are in a time of transition, in the process of building your life’s work or seeking access to new levels of awareness – this journey with master plants can be a strong catalyst for your evolution and powerfully inform the legacy you are called to create. Join an outstanding circle of individuals seeking to optimize their potential and elevate consciousness in their industry. You are invited to experience the profound benefits of this comprehensive plant medicine program featuring indigenous shamanic ceremonies and Integrative Purpose Coaching focused on accelerating your personal growth and evolution as a leader. We live in unprecedented times where our individual and collective awakening has the power to contribute to the conscious evolution of our world. Never before have we had this level of power to affect change. By opening up to the ancient wisdom of plant medicine and indigenous traditions, in an optimal setting, you will have the opportunity to sit with your most pressing questions and challenges. Given our mission to support the awakening of leaders, we have created a comprehensive program designed to help you reconnect with your truth, purpose, and highest vision for the future as a powerful agent of transformation. Purposeful Leaders dedicated to positive transformation. They recognize their interconnectedness with the web of life and seek to serve the whole. They are authentic, courageous, transparent, and willing to be vulnerable. They approach challenges and opportunities with grounded wisdom and a beginner’s mind. They are self-aware and make personal reflection and spiritual development a priority. They seek to listen deeply and take full ownership of their mistakes and the impact of their endeavors. In the West we are now very conscious of needing to strengthen our bodies – the physical vessel – through exercise, breathing and bodywork, while eating good organic food and drinking pure water. However, we are lacking in our understanding that we also need to “clean house” internally; to empty the closets of our psyche of worn-out beliefs, old patterns, negative thought processes and unwarranted fears. When working with plant-spirit healing, we focus on the energy body to address the source of dis-ease, rather than merely treating a symptom. There may be many manifestations of illness in a person but they all come from the same source – a disruption in one’s energy body. When we are not at home with ourselves or not living according to our own true nature, the energy becomes contradictory, causing misalignment or vulnerability. Because of the vibratory quality of light and sound, and the high level of intelligence of plants, their ability to communicate and heal is superior to that of any other life-form on the planet, including humans. 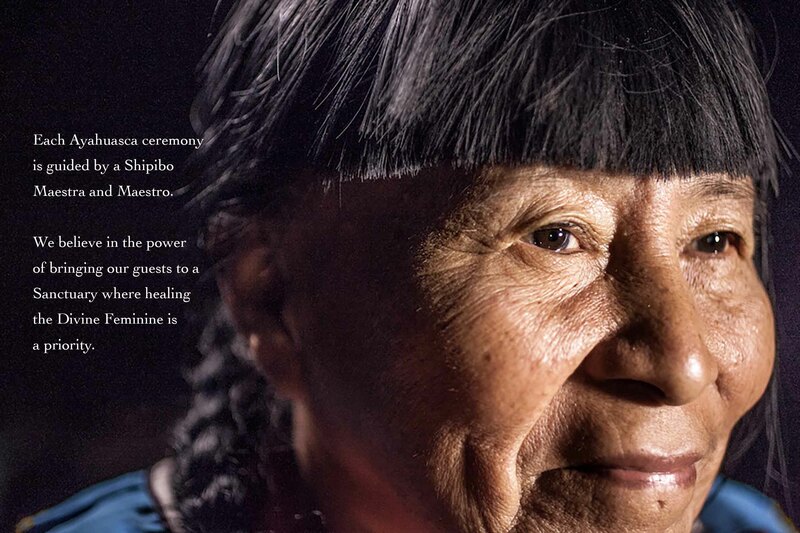 The practice of plant-spirit healing is a gift available for everyone to receive – not only those with a special interest in plants – and the Shipibo Onanya can guide us to re-connect with the plants and re-learn the heritage of wisdom that is carried by the plant kingdom. Receive two private coaching sessions and one informational group call dedicated to optimally preparing you for your plant medicine journey. Work with westerned-trained therapists, somatic practitioners, and coaches to help maximize your integration through individual and group sessions. Embodiment practices such as Yoga, Qi-Gong, dance & meditation will be offered on a daily basis to further support your integration. Receive two private coaching sessions and four group calls focused on helping you integrate your insights, visions, breakthroughs while aligning your life more fully with your soul purpose. Engage in 5 ceremonies over a 9-day period, accompanied by daily floral baths and plant remedies. 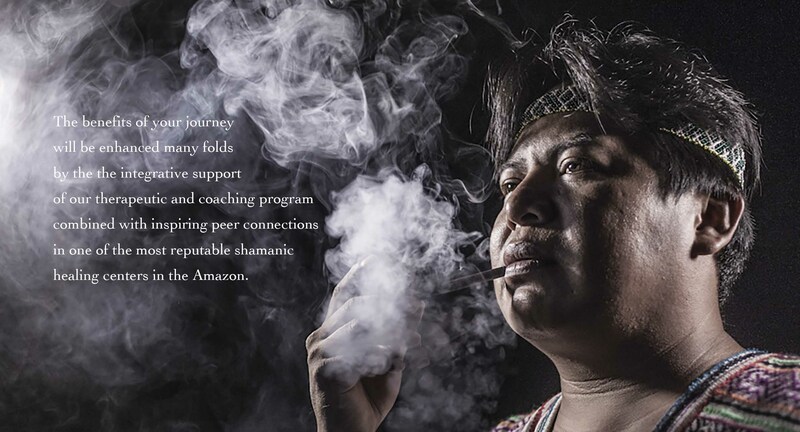 Sit with highly experienced male and female Peruvian shamans from the Shipibo tradition. Receive a high level of attention and support during ceremony (high Shaman to participant ratio + facilitator). Have a private wellness consultation with the shamans and western facilitators prior to your first ceremony. Experience a guided walk exploring the healing power of native plants. Exchange ideas and incubate visions with a curated group of like-minded peers dedicated to your evolution. Your experience with the metaphysical realm of the plant kingdom will expand and deepen your perception of reality and inform your views on thrivability. Regain your sense of clarity and freedom as you experience a deeper connection to self, nature, and others. As part of your integrative purpose coaching program, receive a roadmap that will support you to live in alignment with your vision, mission, and values. Simple practices designed to help clear your mind, protect your energy, reduce stress, and set healthy boundaries. Walk away with a heightened capacity to access flow state and trust your intuition. Authentic and empowering relationships with peers designed to yield new collaboration and long-lasting friendships. We honor uniqueness in all its forms – embracing diversity carries power. 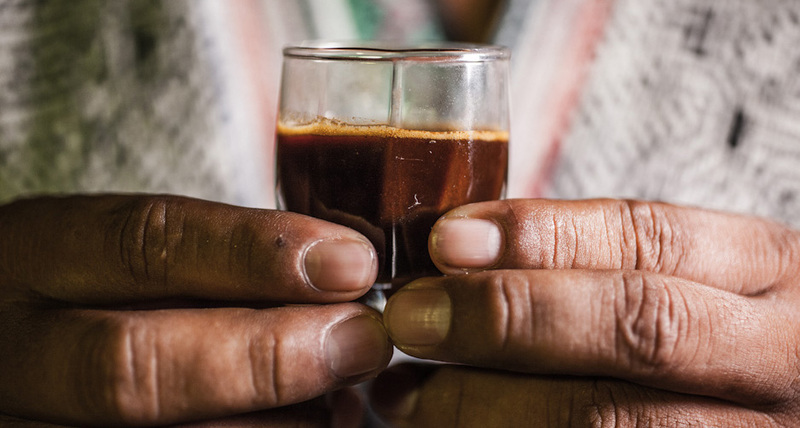 Drinking Ayahuasca is legal in Peru. The Peruvian Shipibo shamans have been carefully selected based on their extensive experience leading the ceremonies and often decades-long study of a variety of medicinal plants. Each ceremony is also supported by a highly trained and experienced western facilitator. The safety and wellbeing of our clients is our outmost priority. Our host facility has served 4000+ participants since its inception in 2007. Awaken Leaders and the Temple of the Way of Light are not dogmatic. We honor the beliefs and faith of all individuals. We know and respect that trust and privacy are critical to the integrity of your experience and personal transformation. I’m Magalie Bonneau. I am a guide, social entrepreneur and former world-class sailor. I am dedicated to helping you embody the most awake and purposeful self that you are meant to be. Midwifing a culture where our humanity and divinity are honored is in my DNA. I envision a world where aliveness, purpose and resilience are at the center of our lives and relationships. I believe in our power to shape a thriving future by deepening our ability to tap the wisdom within our heart, soul, body, nature and community. The quality of our presence determines the quality of the culture we shape. I have dedicated my life to understanding and evolving how humans relate to themselves, one another, our environment and our evolutionary impulse. 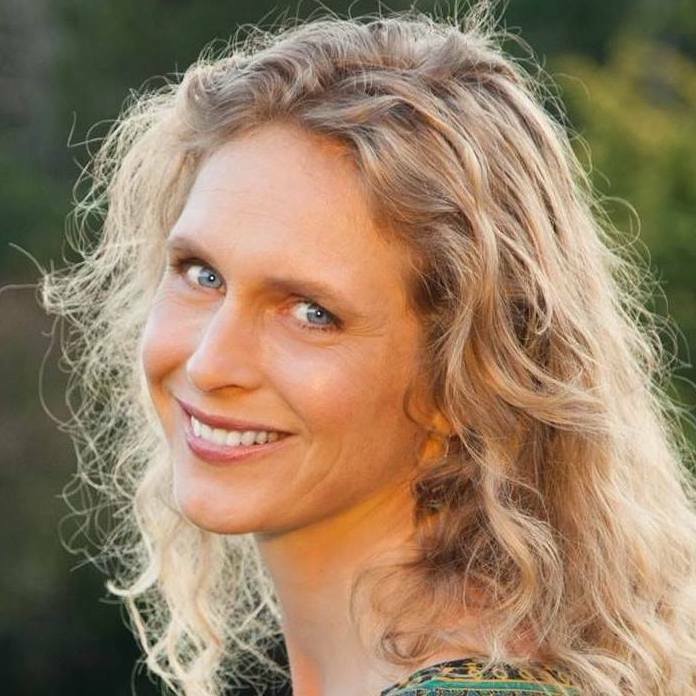 How I serve my clients is informed by a 15 year journey of researching consciousness, working with plant medicine as well as, pursuing an Olympic quest as a sailor. In 2005, I ranked amongst the top 2 Olympic female solo sailors worldwide – a result I achieved as I deepened my capacity to access the “feminine intelligence” found in embodied presence. I hold a BAA in Business from HEC Montreal and a Certification in Coaching from the Coaches Training Institute. I have also been certified as a Purpose Coach by the True Purpose Institute, as an Embodied Present Process Facilitator, and as a Vision Quest Guide with Wilderness Reflection. Originally from Quebec, I currently live in California and identify as a global citizen. An executive coach and former producer for NBC News. I have dedicated my life to seeking out the best teachers, masters, and mentors around Peak Performance to help unlock the human potential of my clients. For as long as I can remember, I have been fascinated by the field of human potential. Whether it be on the physical, mental, emotional, or spiritual level – my training spans the worlds of Eastern, Western and Shamanic wisdom teachings as well as modern science. I am an Executive Health & Lifestyle Coach® and the Founder & Director of SNH International, LLC – The Art & Science of Optimized Living®. 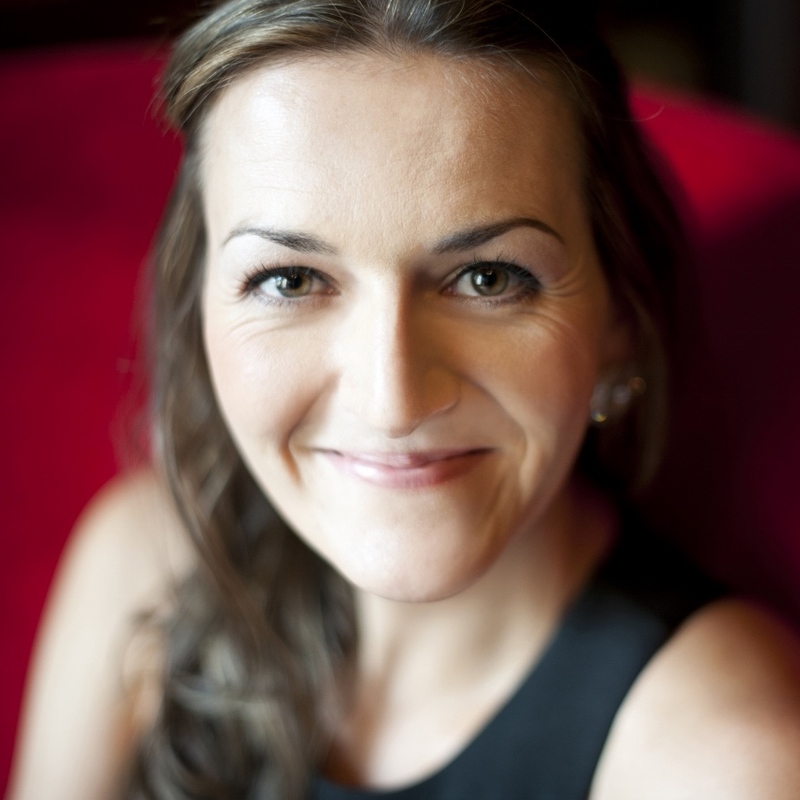 As the principle coach and consultant for SNH – I work closely with high-level professionals, performance-driven groups, and Fortune 500 companies. I help my clients unleash the power of optimized mindset, wellness & lifestyle to fuel their Peak Performance and accomplish their most important goals. To best serve my clients I became a certified Master Transformational Coach, Professional Life Coach, Yoga Instructor, Holistic Health Coach, Raw Living Foods Health Educator, FirstLine Therapy Lifestyle Educator, Corporate Wellness Consultant & Provider, and Traditional Reiki Master. As a former producer and field producer in New York City for NBC News: Dateline NBC, The Today Show, Nightly News and MSNBC Specials, I understand the pressures and demands placed on individuals in the workplace and their need for exceptional performance. WHERE WILL THE JOURNEY TAKE PLACE? The Temple of the Way of Light is located in the Peruvian Amazon outside of Iquitos. You may pay in full and be gifted with a $100 discount or pay in 2 installments: 50% upon registration and the remaining 50% at least 90 days before the retreat. If you register less than 90 days prior to the retreat, the full payment is required. The quoted retreat price does not include airfare. Travel insurance is highly recommended. By registering for The Awaken Leaders Retreat, you are agreeing to our terms and conditions. Click to review a copy of our TERMS AND CONDITIONS. Ready to experience a Transformative Journey with Evolutionary Leaders in the Peruvian Amazon? Interested in bringing your own group to the Amazon? We’d love to explore how we may be able to help you make this possible.